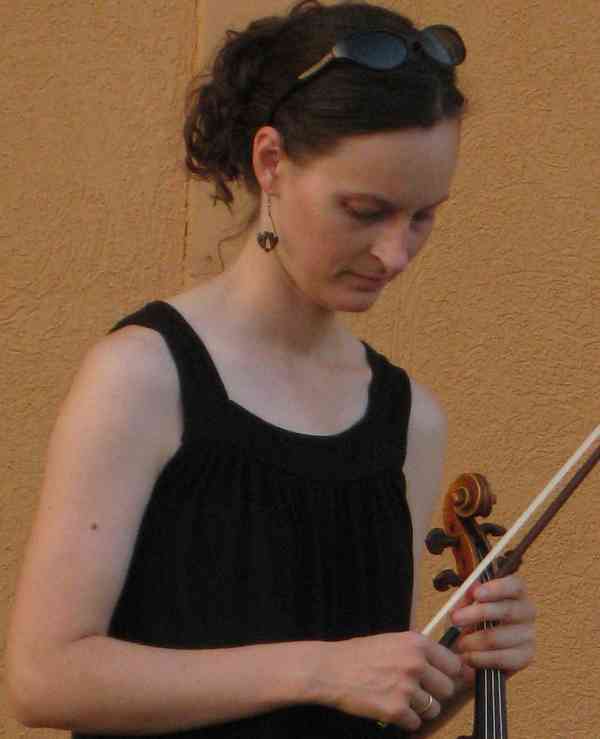 Ruth Marie Ballance is a violinist, teacher, and a resident of the Seattle area. She has previously been on faculty at Samford University, where she was a member of the Samford University Quartet; University of Alabama—Birmingham; STEP Birmingham; Hochstein School of Music and Dance in Rochester, NY; Cleveland Institute of Music and Broadway School of Music and the Arts in Ohio; Credo Chamber Music at Oberlin College; and Austin Chamber Music Center Summer Workshop. Ruth Marie studied violin with Leonard Posner, Linda Cerone, David Russell, and Paul Kantor among others, and received the Cleveland Institute of Music Jerome Gross Prize in Violin in 2001. A 2011 recipient of the Suzuki Association of the Americas Certificate of Achievement, she has taken Suzuki teacher training with Ronda Cole, Edmund Sprunger, Alice Joy Lewis, Patricia D’Ercole, Carol Dallinger, Nancy Jackson, Cathryn Lee, and Christie Felsing. Ms. Ballance has been published several times in the American Suzuki Journal and has presented at both the SAA Conference and the ASTA Conference. She has performed as a concerto soloist with the Austin Symphony, the Austin Civic Orchestra, the Cleveland Institute of Music Orchestra, and the Huntsville Youth Orchestra among others, as well as performing as a member of the Alaska Quartet in several states.